I’ve loved to bake for as long as I can remember. I was fortunate to grow up in a home where my mum let me and my siblings ‘reign free’ in the kitchen (as long as we didn’t eat all the chocolate chips). The passion is stronger than ever. I love taking the stress of making the cake, away from you because I know you most likley have a million other things on your to-do list! 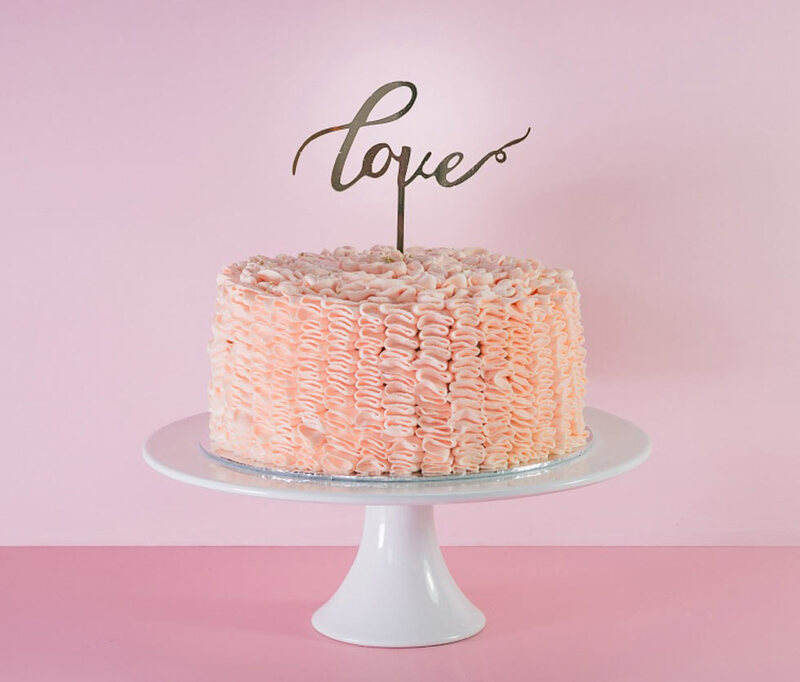 No one cake is the same, but instead each cake is perfectly and uniquely created for you, using only the finest and real ingredients – you won’t find any preservatives or weird additives in our cakes. 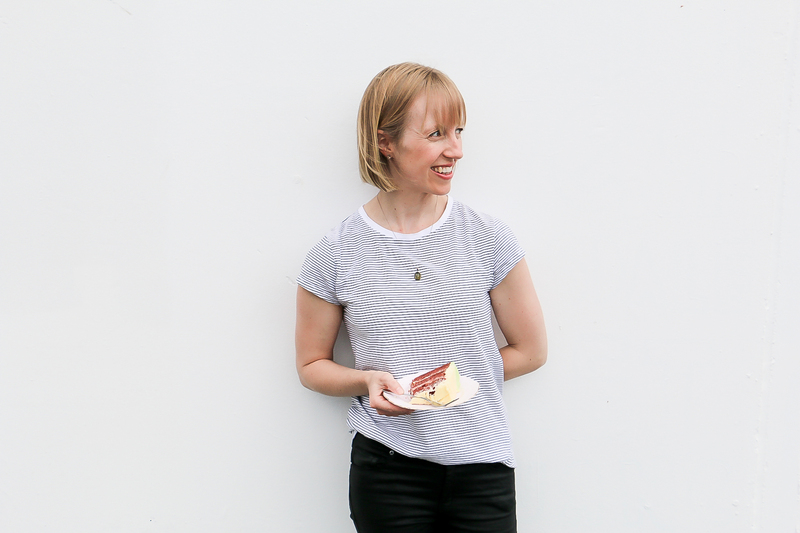 Better still, our cakes are made fresh to order, using all the tricks that Sarah knows to ensure impeccable texture and flavours, making it hard to stop at just.one.piece. We believe cakes are a special treat and that everyone should be able to enjoy cake once in a while. We usually stay away from fondant icing and use creamy icings instead to achieve a beautiful vintage design and an even better tasting cake. 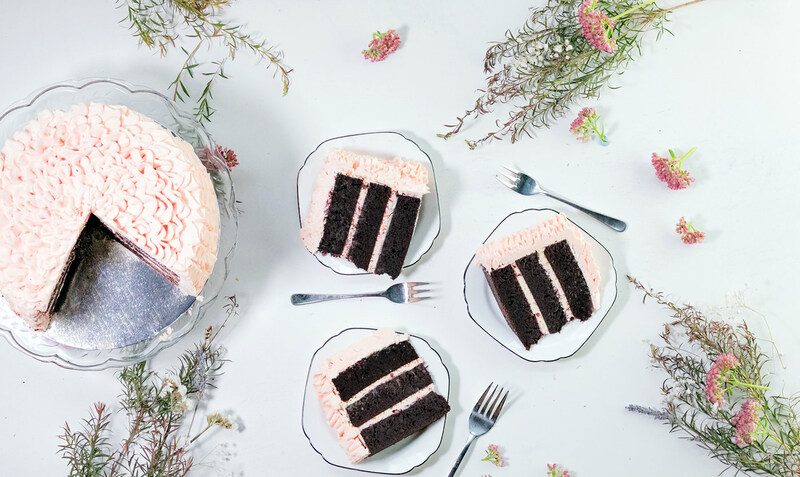 What Sarah Bakes cakery is a certified home-based cakery. This means we do not currently have a shop front to come and visit.